Events promoter Chip Miller and car restorer Ken Heckert bought this 1959 Corvette at a swap meet in 1974 for $800. 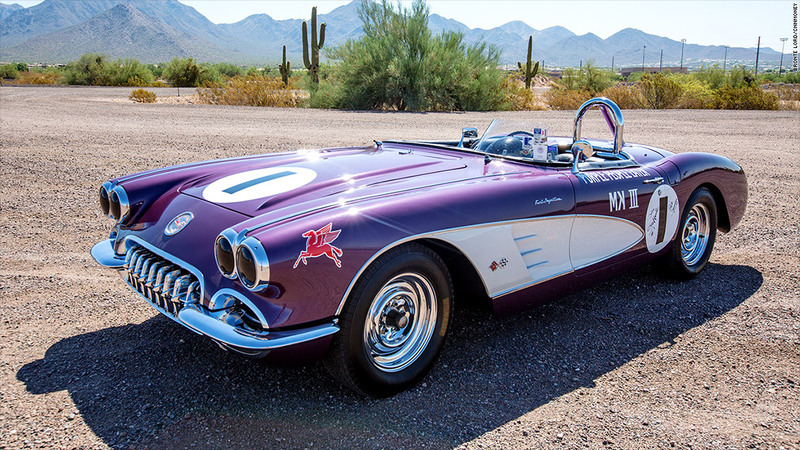 At the time, it didn't have this flashy purple paint job and the two men reportedly had no idea about the Corvette's history. Only years later did they realize they had bought the famous Purple People Eater.